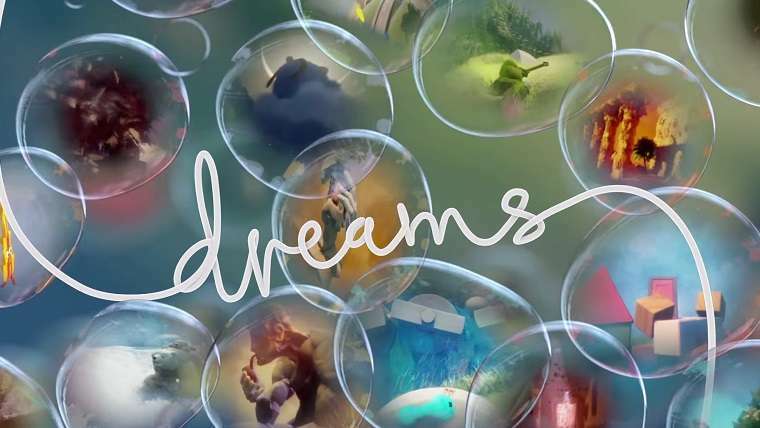 Media Molecule’s closed beta for Dreams is here. Invites will be sent exclusively to those following Media Molecule's community newsletter, and it will last until January 21. For the open beta, it won't begin until early next year. No date was given, but you can start signing up on January 4. If you follow the newsletter, invite codes will begin to be sent out tomorrow. You'll need to sign a non-disclosure agreement agreeing not to stream or post any of its content online. The beta will not support PSVR, and it will require a 4GB download. Invites will be distributed to those who signed up for the newsletter before December 17, so signing up now won't get you a code.